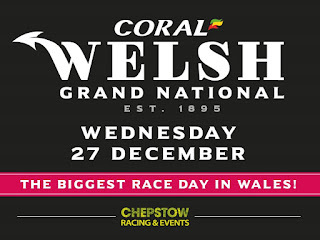 The Christmas highlight at Chepstow, the Welsh National, may be run over just 3 miles 5½ furlongs, but the going at the Monmouthshire venue is almost invariably soft, or heavy, so the race presents a thorough examination for horse and rider. The fact that the roll of honour includes several Aintree Grand National and Cheltenham God Cup winners bears testament to the qualities required to win a Welsh National. 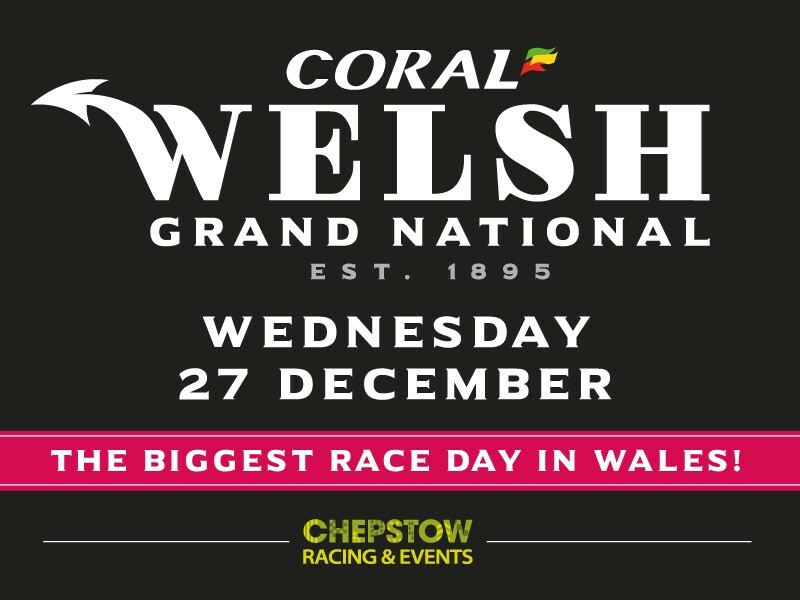 At total of 63 horses stood their ground at the latest declaration stage for this year’s renewal – due off at 2.50 p.m. on Wednesday, December 27 – but the field will be whittled down to a maximum of 20 come the big day. Obviously, it’s still early days, but we’ve cast an eye over the field and come up with a selection that we believe could represent outstanding value in the ante post market. The horse in question is Singlefarmpayment, trained by Tom George, who can be backed at a standout 33/1 with Sky Bet, but is as short as 14/1 elsewhere. The 7-year-old is just 5lb higher in the weights than when beaten a short head in the Ultima Handicap Chase, over 3 miles 1 furlong, at the Cheltenham Festival last March and has run well on both starts this season. He was being pushed along in sixth when falling at the third last in the Ladbrokes Trophy Chase, over 3 miles 2 furlongs, at Newbury earlier this month, but what would have happened if he had remained on his feet is anybody’s guess. He’s yet to race beyond 3 miles 2 furlongs, but shapes as if he’ll stay and remains open to further improvement. Frankly, win or lose, his odds are just too long to resist!